From the authors of the best-selling The Finest Hours comes the riveting, deeply human story of President John F. Kennedy and two U-2 pilots, Rudy Anderson and Chuck Maultsby, who risked their lives to save America during the Cuban Missile Crisis. During the ominous two weeks of the Cold War's terrifying peak, two things saved humanity: the strategic wisdom of John F. Kennedy and the U-2 aerial spy program. On October 27, 1962, Kennedy, strained from back pain, sleeplessness, and days of impossible tension, was briefed about a missing spy plane. The year 1983 was an extremely dangerous one - more dangerous than 1962, the year of the Cuban Missile Crisis. 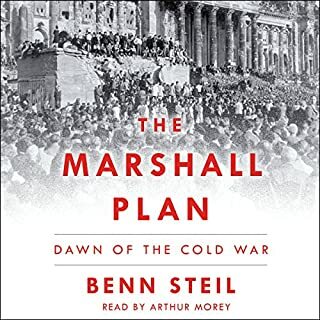 In the United States, President Reagan vastly increased defense spending, described the Soviet Union as an "evil empire," and launched the "Star Wars" Strategic Defense Initiative to shield the country from incoming missiles. Seeing all this, Yuri Andropov, the paranoid Soviet leader, became convinced that the US really meant to attack the Soviet Union and he put the KGB on high alert, looking for signs of an imminent nuclear attack. When a Soviet plane shot down a Korean civilian jet, Reagan described it as "a crime against humanity." And Moscow grew increasingly concerned about America's language and behavior. Would they attack? The temperature rose fast. In November, the West launched a war-game exercise, code named "Abel Archer," that looked to the Soviets like the real thing. With Andropov's finger inching ever closer to the nuclear button, the world was truly on the brink. 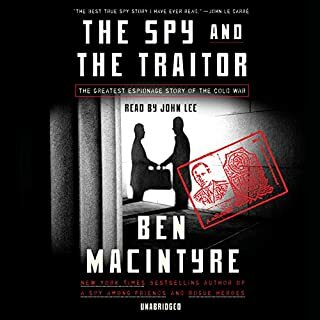 This is an extraordinary and largely unknown Cold War story of spies and double agents, of missiles being readied, intelligence failures, misunderstandings, and the panic of world leaders. 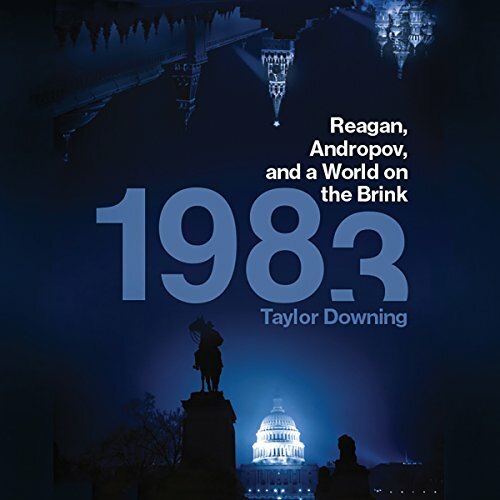 With access to hundreds of astonishing new documents, Taylor Downing tells for the first time the gripping but true story of how close the world came to nuclear war in 1983. Great story, poor narration choices. 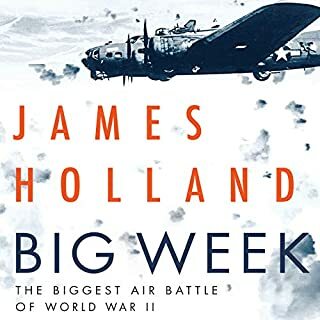 This is a wonderfully written, tense, gripping and actually very timely story. During Reagan’s presidency, many people, myself included, mocked his hyperbole about the Russians and the threat they posed to the US and the world. From today’s perspective, he seems pretty prescient. 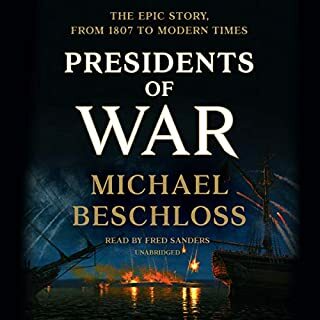 The only problem I had with this book, was the very unfortunate choice to have the English narrator attempt to imitate Reagan and other American voices, which made everybody sound like Albert Finney, if he were from Boston, and if he were a teamster. This often took me out of the story because of how ridiculous these supposedly American voices sounded. For example, for some reason the narrator believes that Americans pronounce the word "soviet" as "Saahveeyet." A minor annoyance at first; but this drove me up the wall after hearing it dozens of times. Other than that an important book , worth listening to. Really enjoyed the book. 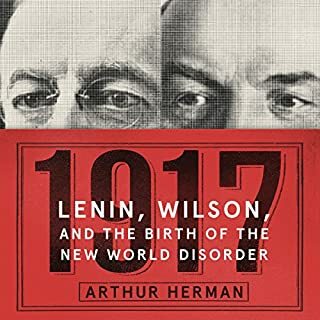 I learned quite alot, and am amazed at the parallels to today. Fantastic historical account of how close we came to the nuclear abyss in 1983. Directly relevant to understanding Russia today and the perils of our collapsing global order. Degraded by horrendously bad narration by a British performer. If your involved in national security or study history, buy the hard copy. I was almost scared off the book by the complaints about the performance of the narrator. Glad I wasn’t. I could understand the words when they were pronounced oddly or incorrectly. The book is fascinating. A lot of information I never knew. The info about the spies was worth the price of admission. Just terrible. Boring. Read with zero emotion. I really wanted to enjoy this book after reading the review. 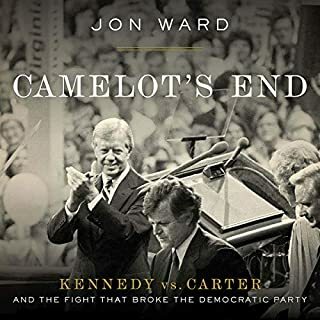 While along the lines of 'Deadhand', '1983' is a good read... however, as has been mentioned before, the narration - especially the bad American accent - is a distraction and, for me, made it tough to get through. I did enjoy the book, though. The author doesn’t have enough material for a book length treatment of Able Archer. Too bad. So we are treated to superficial chapters on Hiroshima and Nagasaki, the Gorbachev era, and other material at the level of a high school text book. The narrator’s American accident is ludicrous and grating. Think of someone trying to do and comical imitation of an incompetent mimic imitation Bill Casey. The book itself was fascinating. The reader tried American accents and failed. Ronald Reagan isn't from Boston. Amazing story, well researched and well told. I didn't know a lot more than I realized. Really enjoyed this book. Well written and read. A massive time of tension and ill informed mistakes in such a scary time. I know some people hate the Reagan accent but I know what he sounds like and my brain fills in the blanks! Really interesting and well worth a listen.